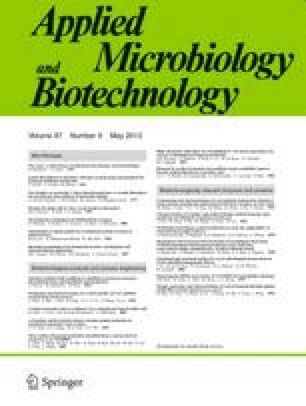 To investigate the efficiency of encapsidation of plasmid by papillomavirus virus-like particles (PV VLPs), and the infectivity of the resultant PV pseudovirions, Cos-1 cells were transfected with an 8-kb plasmid incorporating a green fluorescent protein (GFP) reporter gene (pGSV), and infected with bovine PV (BPV-1) L1/L2 recombinant vaccinia virus to produce BPV1 pseudovirions. Approximately 1 in 1.5×104 of dense (1.35 g/ml) PV pseudovirions and 0.3 in 104 of less-dense (1.29 g/ml) pseudovirions packaged an intact pGSV plasmid. The majority (>75%) of packaged plasmids contained deletions, and the deletions affected all tested genes. After exposure of Cos-1 cells to BPV-1 pseudovirions at an MOI of 40,000:1, 6% of cells expressed GFP, giving a calculated efficiency of delivery of the pGSV plasmid, by pseudovirions which had packaged an intact plasmid, of approximately 5%. Plasmid delivery was not effected by purified pGSV plasmid, was blocked by antiserum against BPV-1, and was not blocked by DNase treatment of pseudovirions, confirming that delivery was mediated by DNA within the pseudovirion. We conclude that a major limitation to the use of PV pseudovirions as a gene delivery system is that intact plasmid DNA is not efficiently selected for packaging by VLPs in cell-based pseudovirions production systems.